These TOEFL pronunciation resources reflect that knowledge and experience of more than 30 years of my teaching. For instance, I have taught accent reduction courses to many kinds of students. I teach accent reduction to Chinese business professionals who want to speak more naturally. In addition, I teach accent reduction courses to Catholic priests at the San Bernardino Diocese in California. Lastly, I teach accent reduction to my international students online. I also help my international students at California State University, San Bernardino. 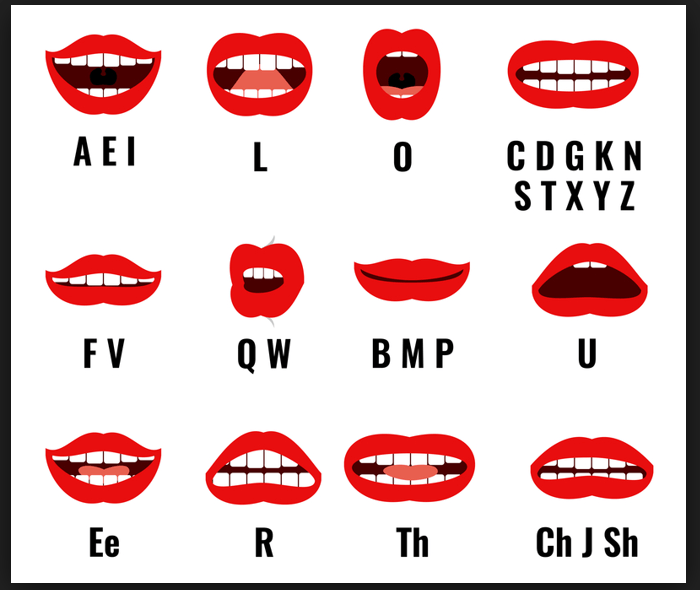 Therefore, these TOEFL pronunciation resources on this web page are designed to help you speak more clearly. As a result, you can increase your chances of scoring higher than 26 points on the speaking section of the TOEFL iBT. A TOEFL student completes a pre-test and gets feedback from a pronunciation specialist. 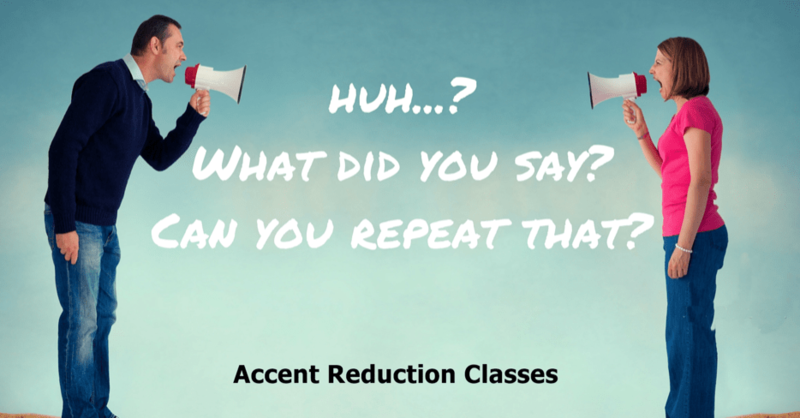 Do you think you need feedback from an accent reduction specialist? TOEFL iBT Pronunciation Practice: STEALTH, The 7-Step System to Pass the TOEFL iBT. 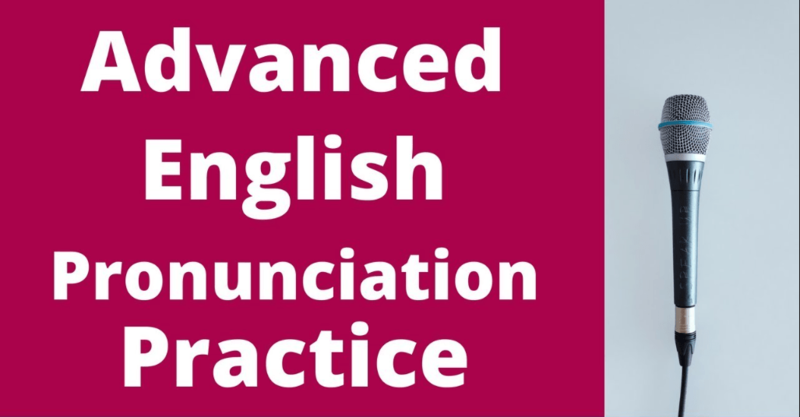 This online TOEFL course includes a lot of pronunciation practice. TOEFL student scores 27 by focusing in this one area. Dana scored 24 points on the speaking section of the TOEFL exam. However, because she focused in one specific area, she improved her score to 27 points. How did she do it? TOEFL SpeechRater: How accurate is it? How accurate is the scoring engine that ETS uses to grade your speaking practice tests? What does this scoring engine evaluate your speaking practice tests? What are the limitations of this scoring engine? TOEFL Speaking Boot Camp Course: Learn how this inexpensive course will help you to reduce your non-native speaker accent. Avoiding Irregular Word Stress Shifts with Compound Adverbs, Two Word Verbs, Two-Syllable Nouns and Verbs, Verbs with Prefixes, and Abbreviations and Symbols: Learn important word stress patterns to help you speak more clearly. Avoiding Word Stress Shifts with Compound Nouns, Two-Noun Compounds, Reflexive Pronouns, and Ten and Teen Numbers: Irregular word stress shifts will destroy your TOEFL speaking score. Learn some additional basic rules with word stress. Be Careful about Grammatical Word Endings: Learn why you should learn to pronounce grammatical word endings correctly. Blending and Thought Groups: During the speaking section, you need to use good pacing without too many pauses and hesitations. In addition, you want to blending certain words together within each thought groups. Learn how you should do this. “Can” Versus “Can’t” Among Others: The difference between these two modal auxiliaries is not the final consonant sound. You must understand sentence rhythm. Learn what sentence rhythm is and why it is important to TOEFL speaking. How Proficient Are You with English Rhythm Patterns? Sentence rhythm, the natural stressing and unstressing of certain words when you speak, is important for your clear speech. Do you know the correct rhythm in English? Little Known Trick to Improve your TOEFL pronunciation. Get a little known trick that may help you if your speaking score is stuck between 22-25 points. Modal Auxiliaries and Helping Verbs: To improve your sentence rhythm, learn how you should be pronouncing these two types of helping verbs during the TOEFL iBT speaking section. Improve your Pronunciation and Have Fun Doing It: Did you know listening to and singing music can help you to improve? Find out why. Where Does the Stress Fall on Multi-Syllabic Words? Placing stress on the wrong syllable will make it difficult if not impossible for TOEFL iBT human raters to understand you. Get a practice tip for learning these complex word stress patterns. Example TOEFL Speaking Feedback from “The 7-Step System to Pass the TOEFL iBT.” Watch a student who gets some pronunciation corrections from me. TOEFL Speaking Rubrics Analysis: This lesson will show you how your pronunciation is graded during the independent and integrated speaking tasks. Improve your TOEFL iBT Speaking and Pronunciation Today! Listen to three recordings of students with varying degrees of intelligibility. Learn eight things that you can begin doing right now to improve your pronunciation. “F” and “V” Consonant Sounds: Get some practice with these often mispronounced fricative consonant sounds. Do You Know How to Pronounce the [p] and [b] Consonant Sounds? Learn one BIG difference in the pronunciation of these two bilabial consonants. “T” and “D” Consonant Sounds: Learn the difference between these two alveolar consonants. 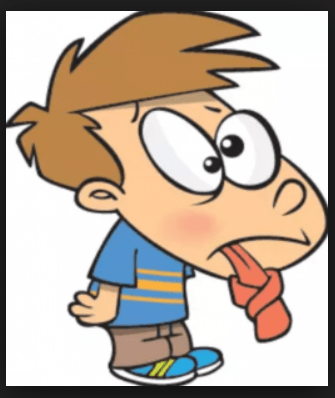 Beware of Mono-syllabic Words: You should pronounce one syllable words correctly. Learn why. Comparing Vowel Sounds “Rook,” “Rule,” and “Rut”–[U], [u], and [ʌ]: These three vowel sounds are often spoken incorrectly during the speaking section of the TOEFL iBT. Learn how to pronounce them clearly and confidently. Improve your TOEFL speaking delivery by practicing these two vowel sounds. Get extensive practice with two important vowel sounds. 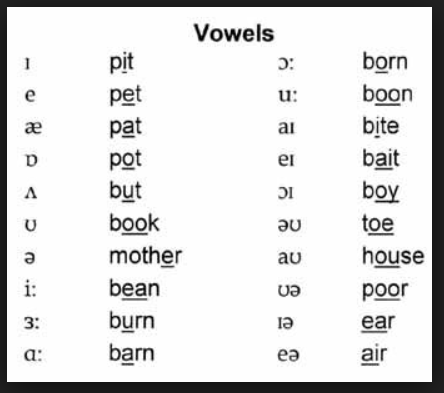 “Pronunciation Tips for vowel sounds “beat” versus “bit”: Most likely you are NOT pronouncing these two sounds correctly. Learn exactly how to pronounce these two confusing vowel sounds. TOEFL Speaking Rubrics Analysis: How will your pronunciation be graded during the speaking section of the TOEFL iBT? Are there any differences in the grading of your pronunciation according to the independent and integrated speaking rubrics? Get these answers and more. What Pronunciation Goals Should You Set Before Taking the TOEFL iBT? How clearly do you need to speak in order to score high on the speaking section? This article will give you some guidelines about the goals that you should set regarding pronunciation. That way you can score 26+ on the speaking section. I hope that you have found my TOEFL pronunciation resources web page useful. 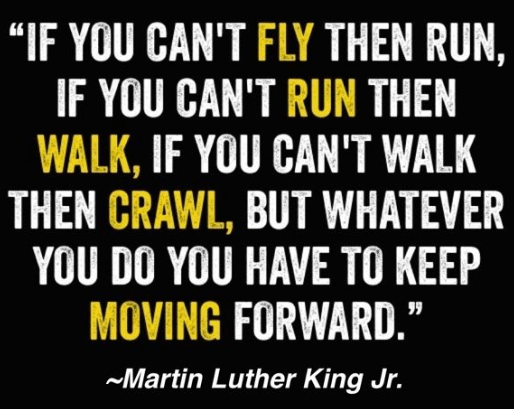 If you believe, you will achieve your goal.